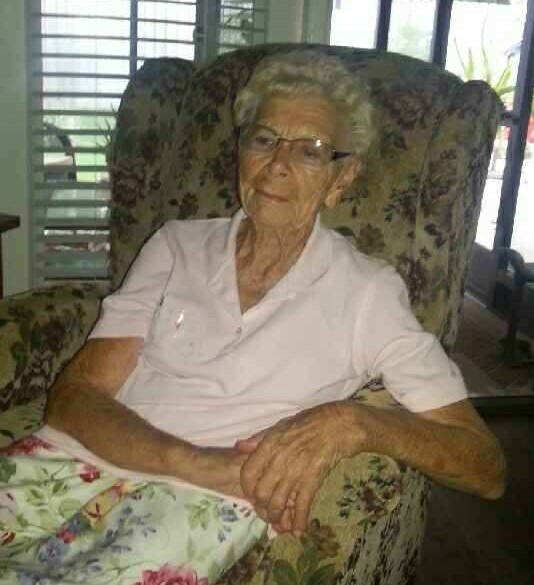 Ingeborg J. Brooks, 87, widow of Warren Maxwell Brooks since 2005, left her earthly home on Friday, August 31, surrounded by her daughters that she dearly loved. She was a native of Munich, Germany born Jan. 22, 1931, to the late Alois and Anna Friehofer Jobst. She was a homemaker and devoted mother to her daughters Susan Brooks and Marsheila Tincher, husband Wendell, and grandmother to Justin Tincher, Phillip Tincher, wife Katie, and Timothy Tincher, wife Emily. She was preceded in death by sister Eleanor Norris. Her favorite pastimes were cooking, reading, taking family vacations, and swinging on the front porch singing to her girls. She will be missed by all who knew the sweet smile, her laughter, and the twinkle in her eyes. A private Graveside Remembrance was held in Camp Nelson National Cemetery.